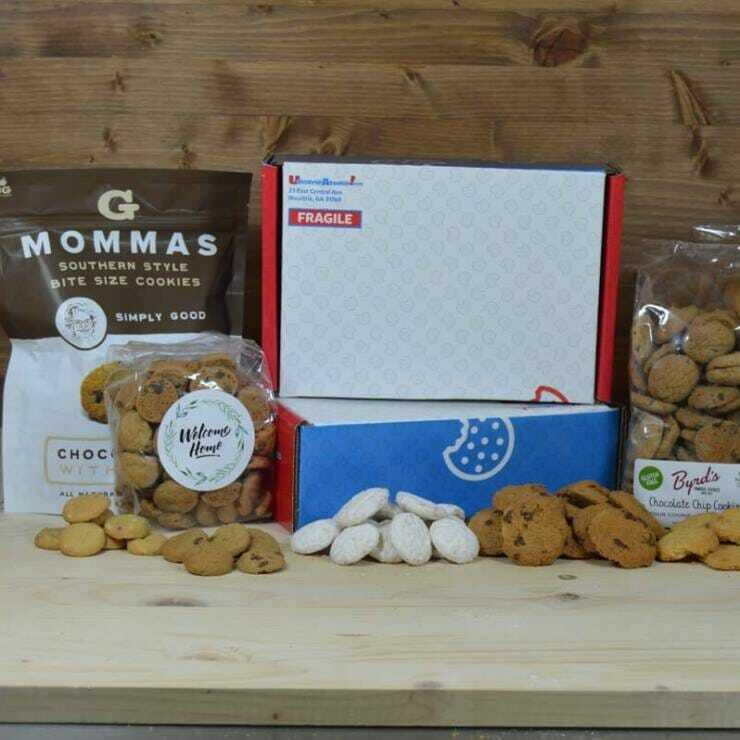 "You Deserve It!” Gift Box - UdeserveAcookie! 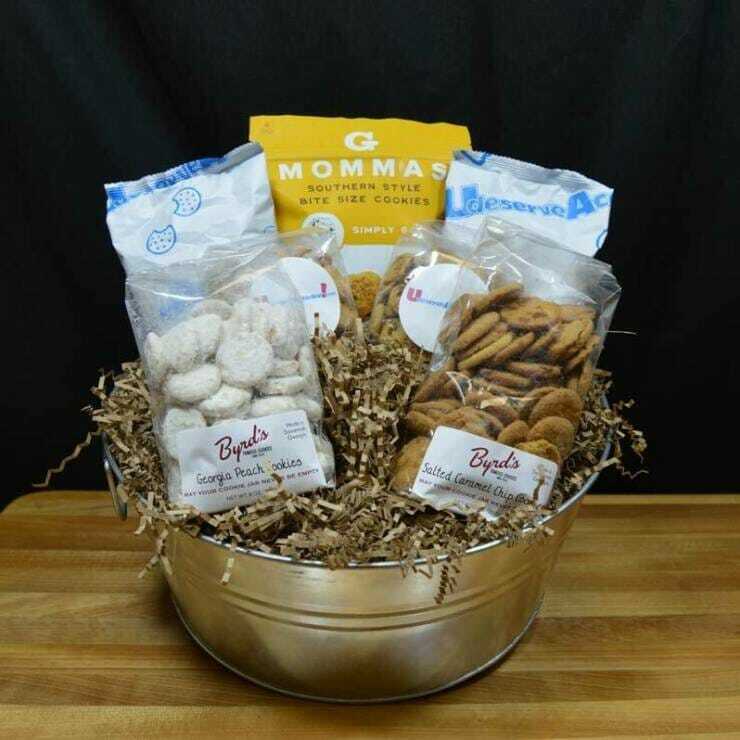 The “You Deserve It” Gift Box gives you the opportunity to show appreciation and encouragement at an entirely new level! Anyone can say “Good Job”, but, these gift boxes say so much more! Choose your cookies from the list of options. Depending on the cookies options you select, some drinkware options may not be available with your selection. Choose your drinkware item(s) to go in the giftbox. 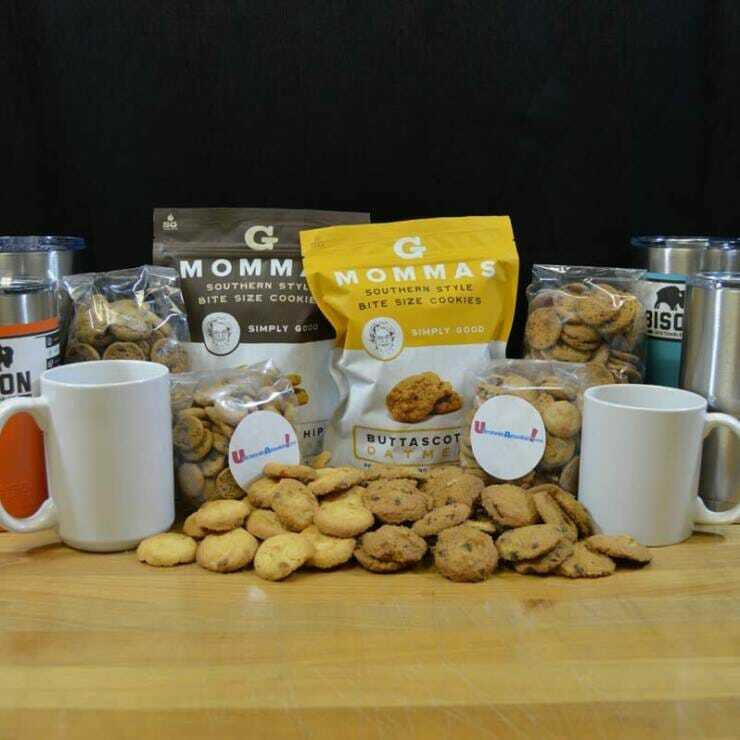 Our “You Deserve It!” Gourmet Cookie Gift Box takes it to another level, combining the immediate satisfaction of our gourmet cookies and long term top-of-mind awareness with drinkware.